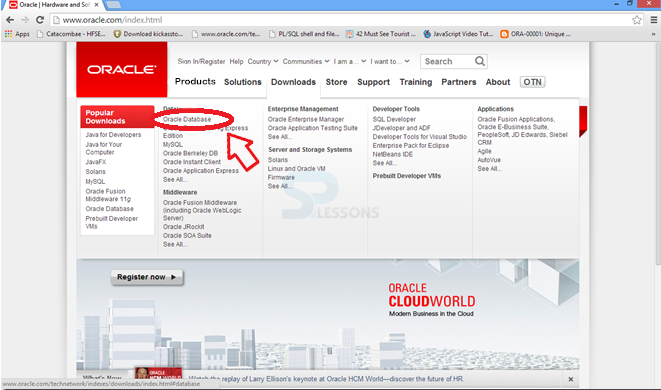 Open Oracle.com on the browser and, click the Download button. 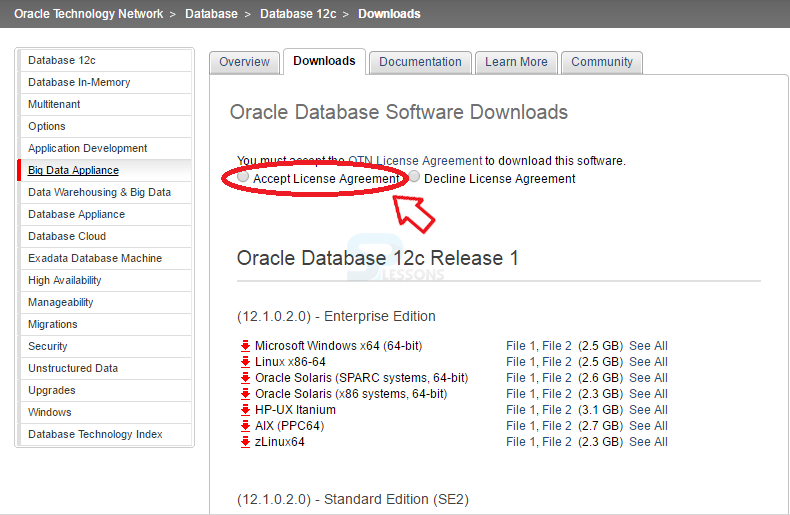 Click on Downloads, and select the Oracle Database. Select the check box Accept the licence agreement. In enterprise edition, download Microsoft window x64 (64-bits) File-1 and File-2. 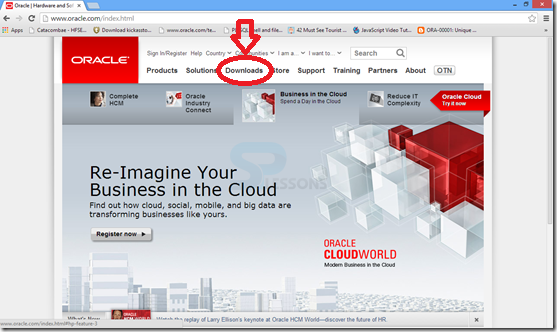 Download both the Oracle database zip-files. Extract zip files in folders. Click the Setup button and Run as administrator. The Setup file will run like below. 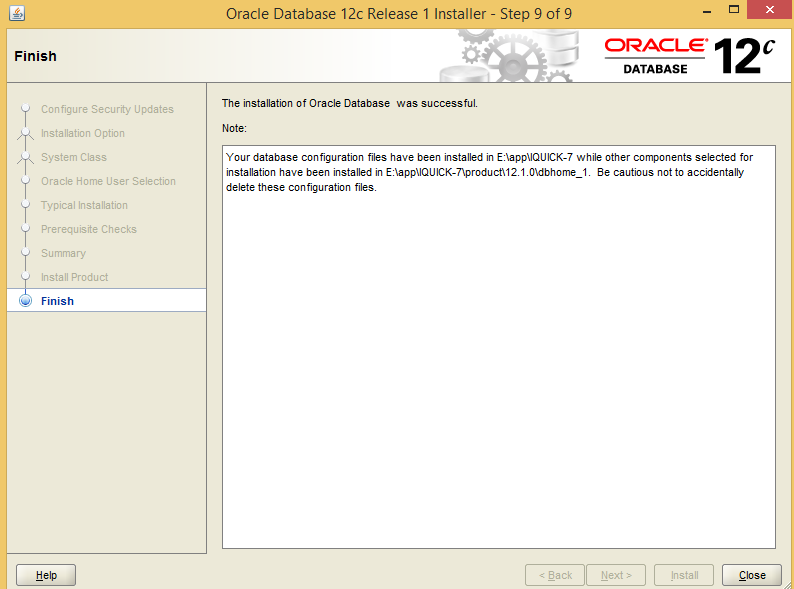 Oracle 12C Installation process is gathering the system details. 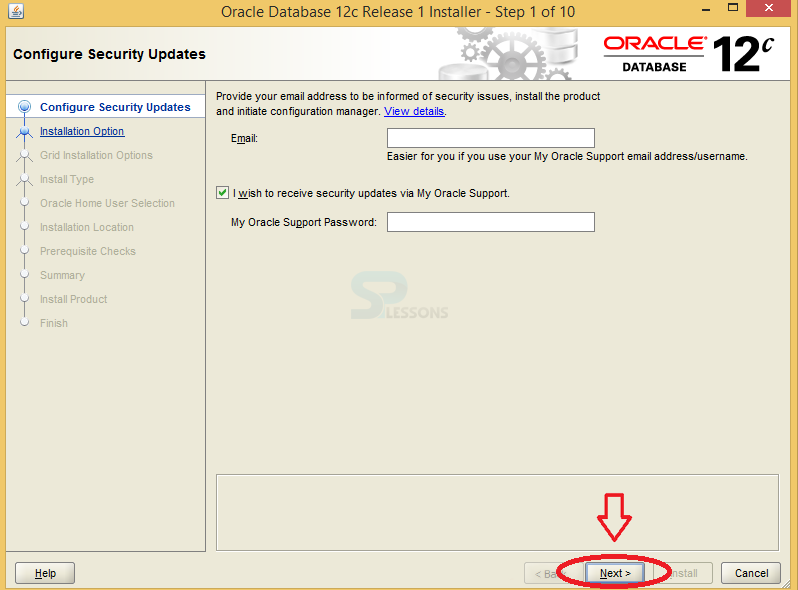 Uncheck the box “I wish to receive security updates via My Oracle support” if not required and click on the Next button. Select the check box Use Windows Built-in Account and click on the Next button. 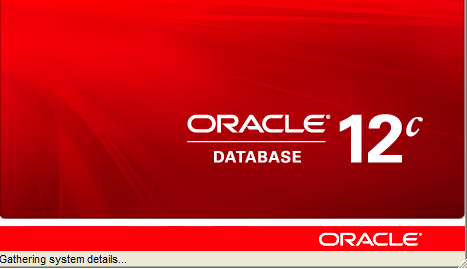 Oracle Database is installing the products. 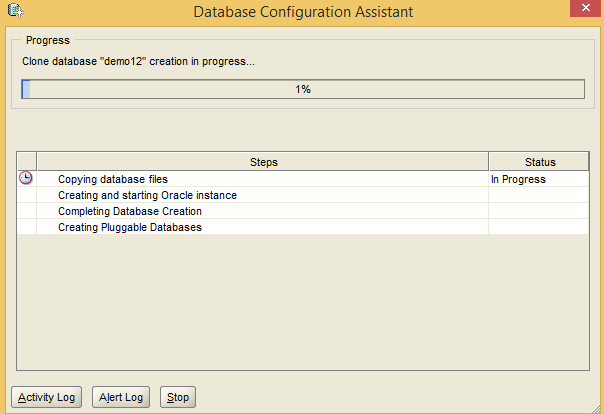 Configuration of the Database assistants can be done as below. Click on the OK button for password management. 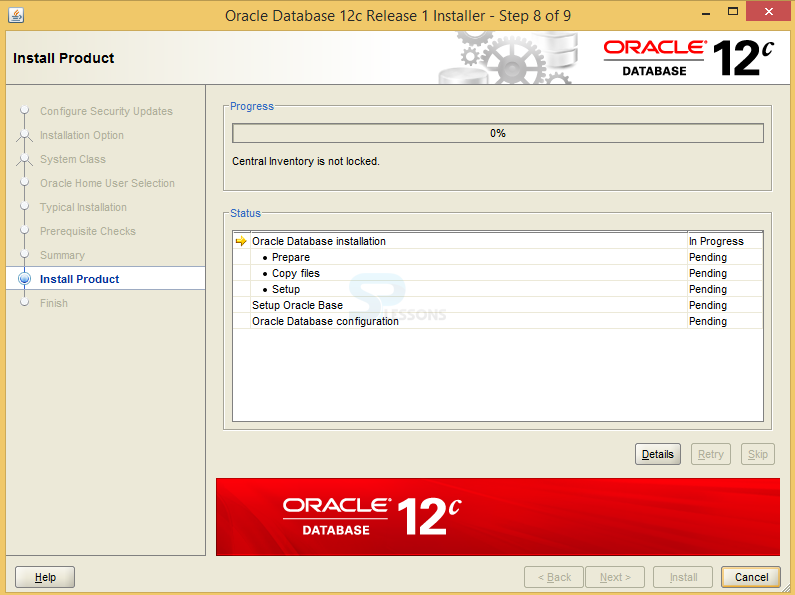 The installation process of Oracle database is successfully completed. 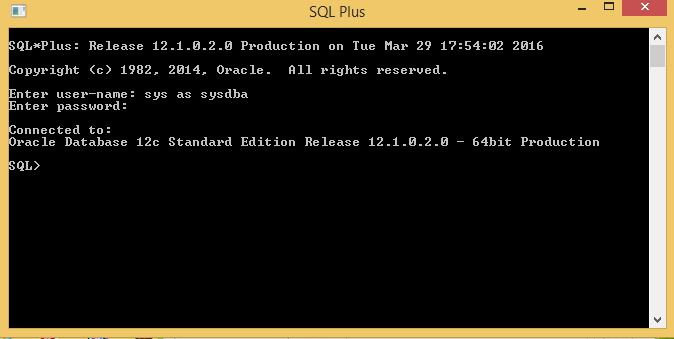 To check whether the PLSQL Environment process is successful and complete, go to SQL Plus Command line and enter the user name & password, which was given during the installation process. PLSQL Environment chapter draws out following main points. 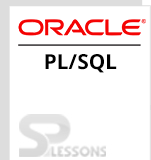 PL/SQL stands for procedural oriented language. 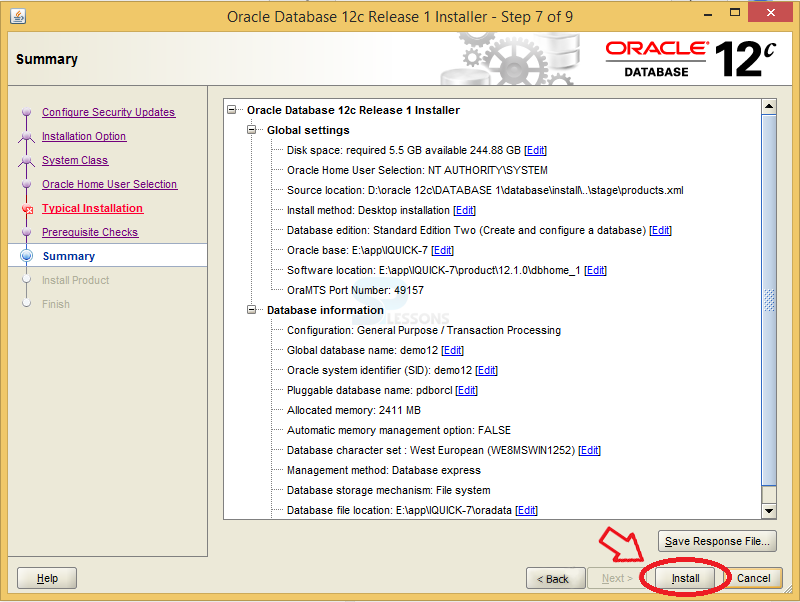 PL/SQL installation process is similar to that of oracle 12C installation. PL/SQL supports windows server 2012, window server 2008 R2, windows-8 and Windows-7. 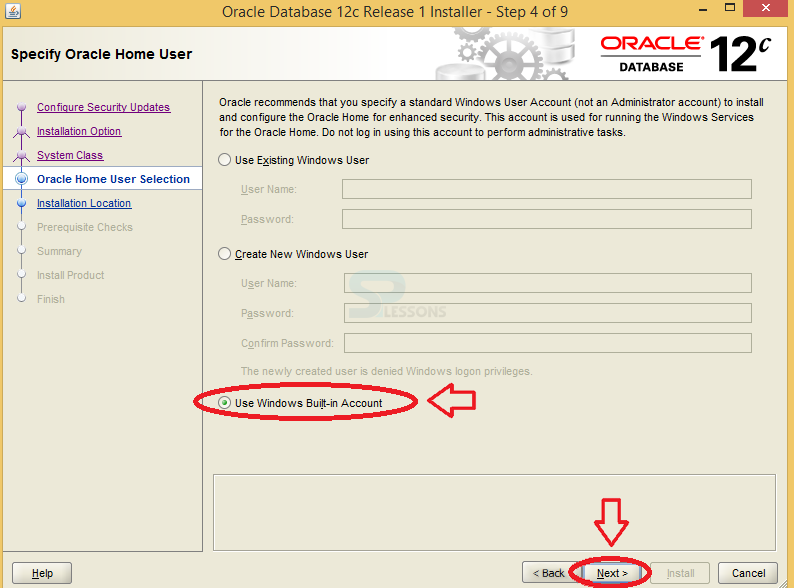 Oracle 12c supports windows 64-bit environment and doesn’t support 32-bit operating system.